The 2009 summit was held in Washington, DC for the fifth consecutive year. 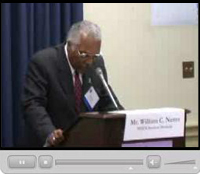 The first session on the 24th was held as a part of the Congressional Black Caucus Annual Legislative Issue Forum. 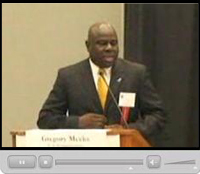 This was the second consecutive year that the summit was included in this forum. 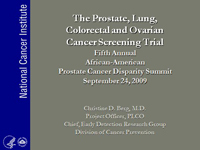 The Prostate cancer screening trial results released by the PLCO (Prostate, Lung, Colorectal and Ovarian) project team in March 2009 propelled this issue into the forefront of public visibility prompting debates on whether men should be regularly screened for prostate cancer. These debates could impact public policies on this issue. However, screening as it relates specifically to the early detection needs of African American men has not received adequate attention. 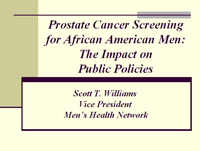 This session will present an overview of the African American prostate cancer crisis, examine the screening debate issues as they relate to addressing this crisis, and outline a recommended set of early detection screening guidelines. 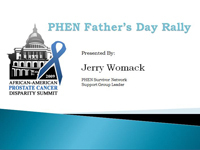 PHEN has focused on presenting new treatments with the potential to reduce the uneven prostate cancer death and suffering endured by black men. 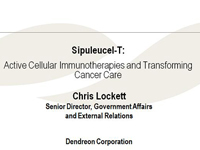 In April 2009 the Dendreon Corporation released positive clinical trial results for their Provenge immunotherapy treatment. 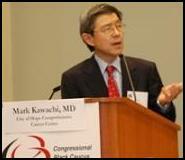 It is anticipated that FDA approval for this treatment could be granted by the summer of 2010. 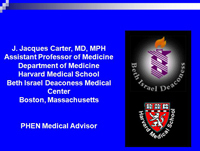 This session will provide an update on Prostate Cancer Immunotherapy, a Provenge update and some insight into its coverage and access by Medicare. 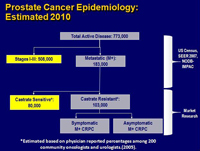 Prostate cancer knowledge is important for men and their families to successfully face and beat the disease. 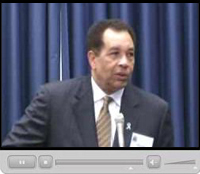 PHEN’s “Rally Against Prostate Cancer” (RAP Cancer) education and awareness initiative was presented at the 2008 summit. 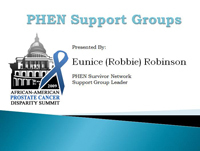 This session will provide an update on RAP Cancer, feature the local strategies of George Washington University Cancer Center and it will include a survivor roundtable discussion. 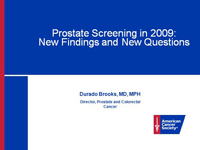 “Informed decision making,” which requires a level of knowledge and understanding by the patient, has become the accepted operative phrase for prostate cancer screening and treatments. However does this reflect today’s reality? Prostate cancer survivors will outline their perspectives on education and awareness realities and needs based on real life experiences. To view the official summit program click on the summit logo at the top of this page. Powerpoint presentations for the sessions that used them are avaiable for viewing on the right side of this page. PHEN TV programs will be made available for all the sessions.